Argentina has made an important step forward to protect local production of generics of an essential medicine to treat Hepatitis C. This brings significant advantages for Public Programs which procure the medicines. Buenos Aires, December 4, 2017. In Argentina, the INPI (National Institute of Industrial Property) rejected GILEAD PHARMASSET LLC patent application on Sofosbuvir prodrug, an essential medicine to treat HepC. The resolution PN 066898 of INPI that rejects the patent, is based on the same arguments filed by FGEP in the oppositions. In May, 2015, FGEP filed an opposition in which we highlighted Gilead does not comply with the legal requirements of Argentine patent Law. The article 4 requires novelty, inventive step and industrial application. In addition, the Law in articles 12 and 20 requires the invention must be described in the application in a sufficiently clear and complete manner. All requirements that were not met by Gilead application. GEP and other CSOs stated and proved Gilead intended to claim a patent over an active ingredient of an already known product, that according to the regulation it is not patentable. Sofosbuvir was developed based on knowledge already known and the scientific techniques used to develop Sofosbuvir are routine for chemical-pharmaceutical practices. These arguments were used in the INPI resolution to reject the patent seek by Gilead. In Argentina there are three generic local versions that obtained registration from ANMAT, the Regulatory Authority. “These generics guarantee price competition in the tenders of the Ministry of Health and they should be protected”, highlighted Lorena Di Giano, Executive Director of FGEP, who is working in the filling as a Lawyer and Agent of Industrial Property. “The exorbitant price of the medicines for HepC is the main barrier for access, many people are in waiting lists to get the treatment. Some of them may not make it. This is unacceptable”, stated Pablo García, President of FGEP. The file of the application on Sofosbuvir prodrug was also opposed by local producers who in spite of this application and others, invested to develop the product and obtained ANMAT registration. “Today there is a public tender opened by the Ministry of Health in which some of the local producers have offered significantly lower prices than Gilead. The rejection of this patent is a step forward to protect local production and procurement of generics” added Lorena Di Giano. In the first purchase of DAAs made by the Ministry of Health in March 2015, the Argentinian company Richmond offered a 4 times lower price than Gilead who intended to get several patents on Sofosbuvir, most of them are pending. “We hope the pending patents over Sofosbuvir are rejected by INPI soon. The unsolved patent applications create monopolies and insecurity in the market to produce generics”, said José María Di Bello, Secretary of FGEP. Gilead intends to illegally obtain the rights on Sofosbuvir through patent applications that do not meet the requirements of the law. The treatment for Sofosbuvir combined with other DAAs has a proven effectiveness of 95% in patients with HepC. 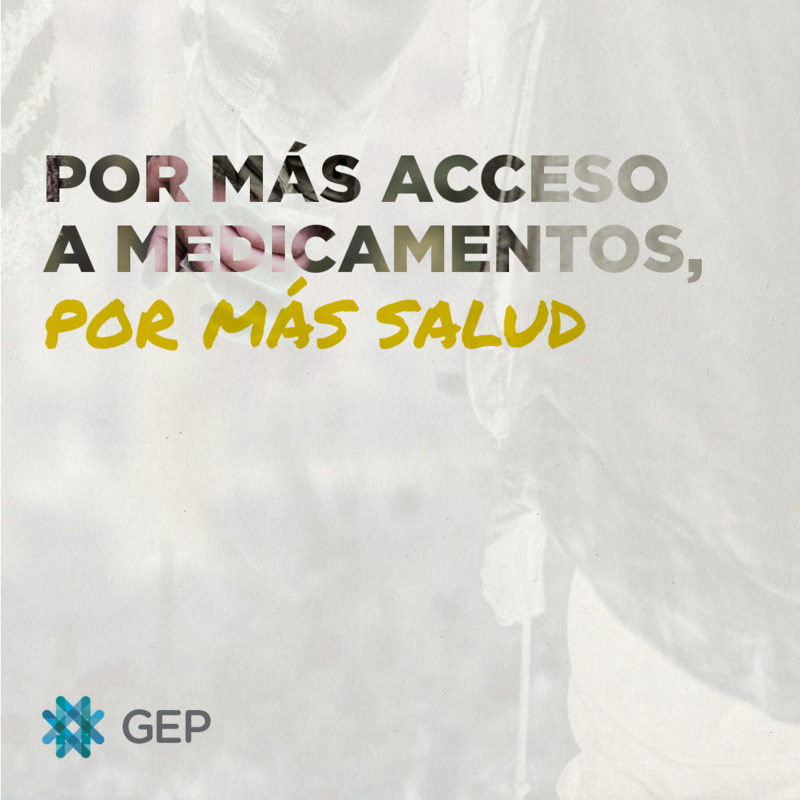 In Argentina, it is estimated that there are 400.000 people living with HepC, many of them are in an advanced stage of the illness and do not have access to the treatment due to the high prices. The existence of generics has a direct impact on the Ministry of Health Budget and allows more people to obtain the cure. FGEP Campaign to promote Universal Access to Hepatitis C treatment.